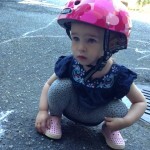 Where do our leotards come from? New Arrivals List – send us your email address to get on the list!! I look forward to ordering from you again! Yes, we received them and are very happy with them! Thank you. Yes, we love it and it fits great!! 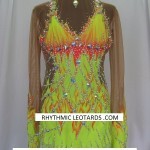 Here at Rhythmic Leotards we have sourced out the most current and fashionable designs and the best quality rhythmic leotards. 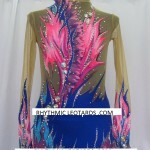 All of our leotards are hand made in Europe and imported to North America for sale. We offer great prices for our high quality products. Visit our Instagram page to see amazing videos of our super sparkly leotards!! Go to Instagram and watch the videos of our super sparkly leotards! !